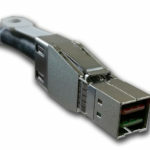 Description: Ext. 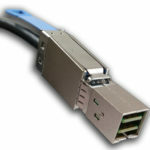 HD (SFF-8644) to Ext. 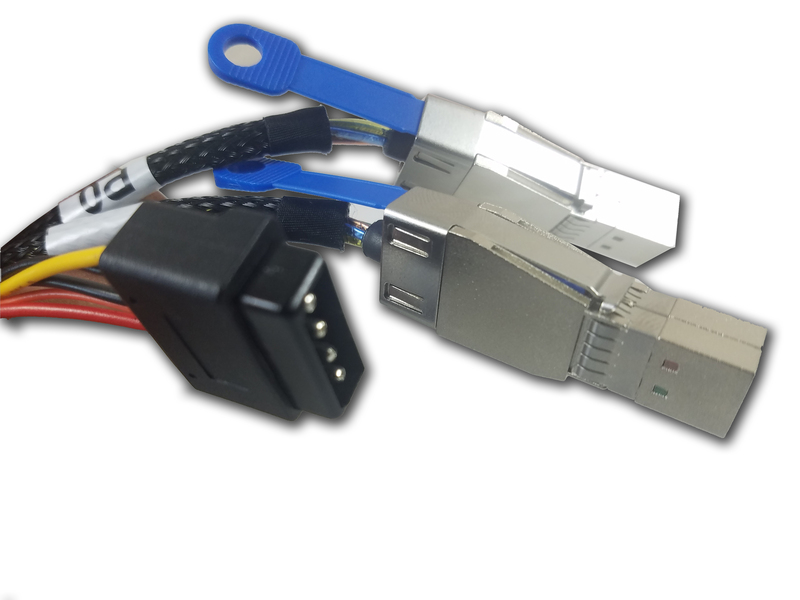 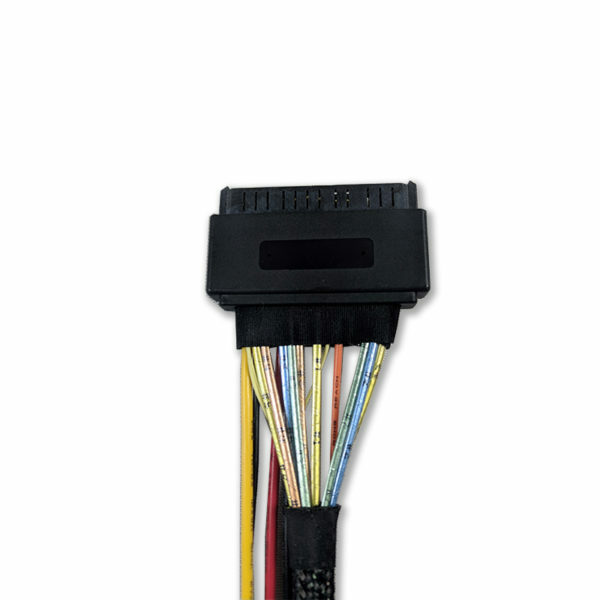 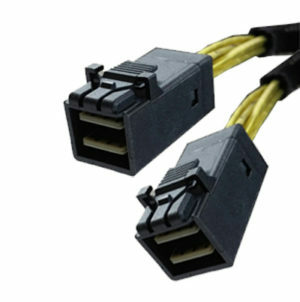 HD (SFF-8644), 14G 30AWG PCIe wire 9-pairs +6 wires, 1 meter for PCIe Gen 3 8.5Gb/s applications, Please check wiring. 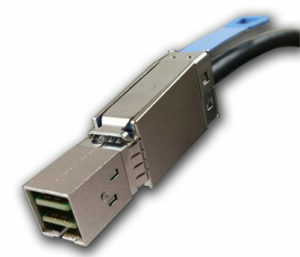 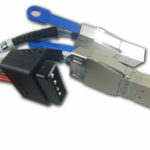 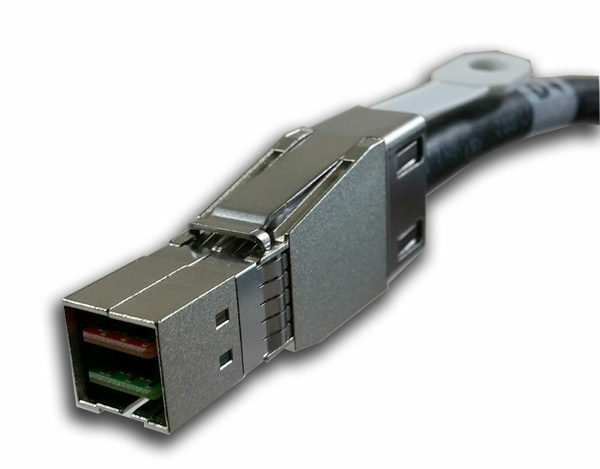 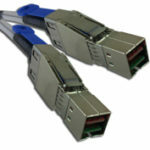 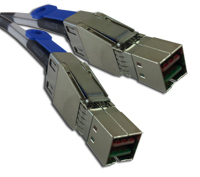 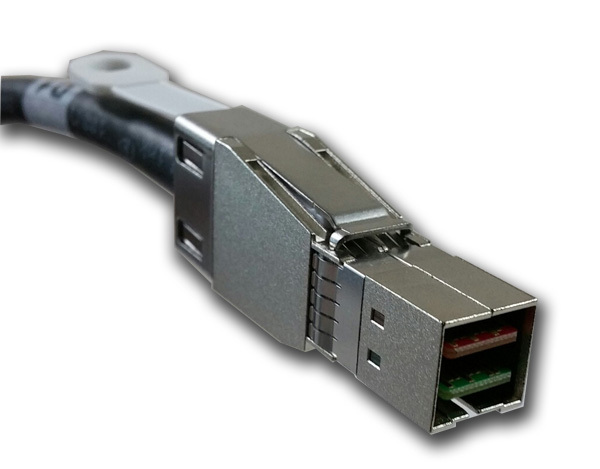 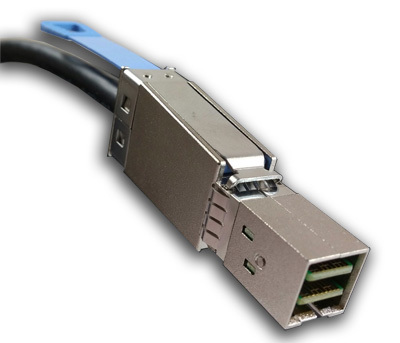 Suitable for use with Serial Cables PCI-AD-4439-04-SDP adapters.